Emma and Niels are incredibly knowlegeable about the region and spent a lot of time making sure their guests would get to enjoy everything Breckenridge has to offer. This included free concerts and extensive itineraries for driving tours in the Rockies. I had a wonderful vacation and would highly recommend this B&B experience. Emma and Neil were wonderful hosts and made us feel welcomed and helpful in meeting our needs. In addition, the Inn is close to Main Street and an easy walk to places in town. Most gracious hosts who think of everything. The inn is cozy and well equipt. Hosts go above and beyond to make sure everyone is happy and well fed. Will stay again next time in Breck. Emma & Niels are the perfect hosts who made us feel incredibly welcome. Breakfast is delicious as is the afternoon tea. The location is perfect, close to everything, even the bus stop to the lifts is in front of the inn! The rooms are very comfortable and at the end of a long ski day the hot tub soothes away the aches and pains. The perfect place to stay in Breck. Everything about Abbott Placer Inn was wonderful. The breakfast alone was worth the visit. Delicious. And fresh and have gluten free items. Fresh baked items daily. Our room was spacious, warm and quiet. Only 2 blocks to Main Street. We will definitely be returning soon. 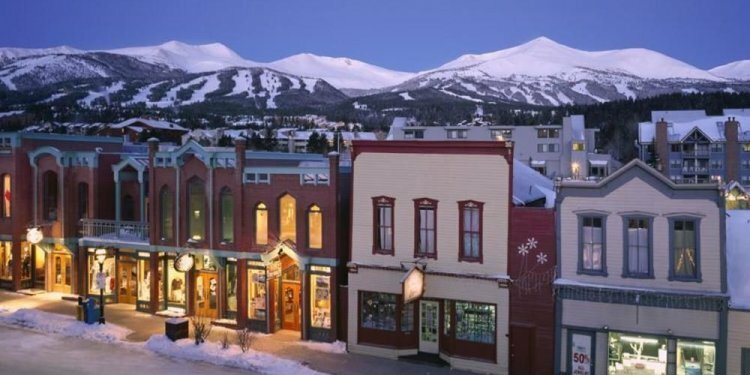 Wonderful B and B in downtown Breckenridge - quiet street but convenient to restaurants and bus shuttle. Reasonable prices and great breakfast. Great location, excellent service, clean and quiet rooms. Food was amazing! Very happy with the stay and would definitely stay here again. Abbett Placer is a great little B&B in the heart of Breck. We have stayed a few times and always have a great experience. Niels cooks up fresh breakfast options every morning, which is a great way to start the days before hitting the slopes. It doesn't have the largest rooms, but it makes up for that in location and value.